Do you suffer from frequently tossing and turning at night? 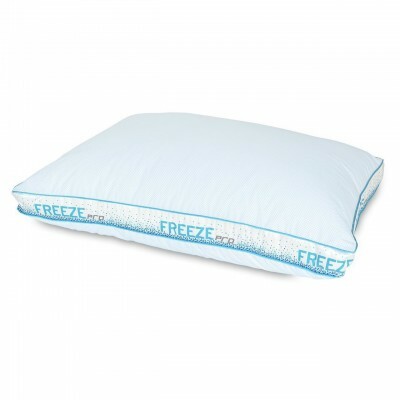 If so, then the Freeze LiquiLoft® pillow is the perfect option for those toss and turn sleepers. 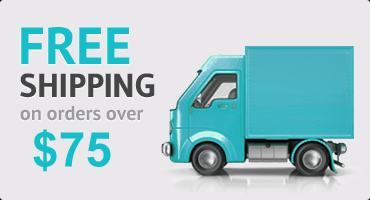 Featuring a gel like filling that contours to your head and neck for the ultimate in comfort. 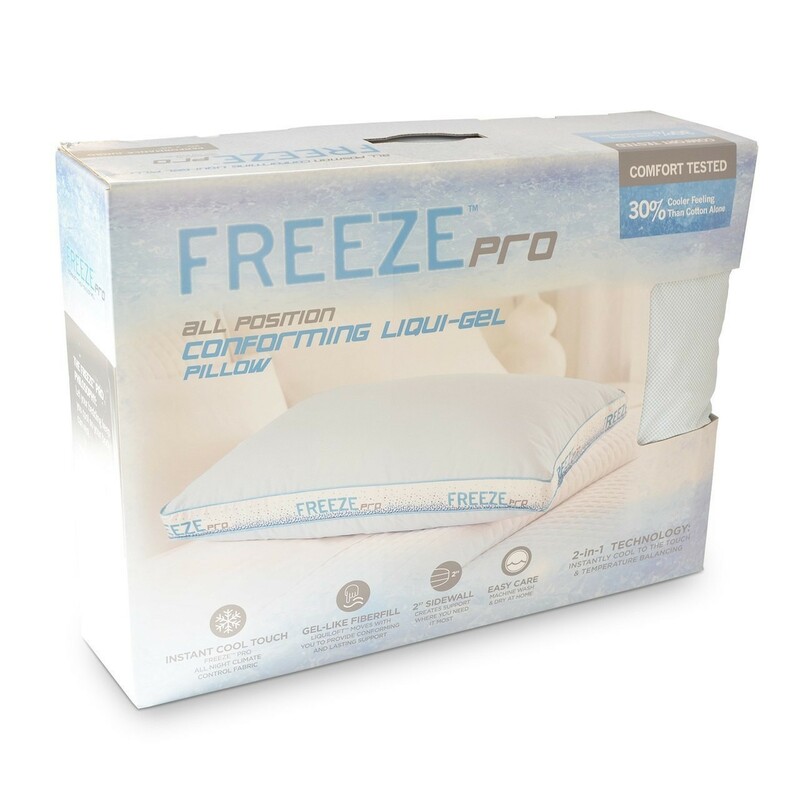 Created with Phase Change Material (PCM), a technology used by NASA to regulate temperature, the Freeze™ Pro pillow stays cool to the touch for up to ten minutes. The Liqui-Loft™ Gel filling is breathable, ensuring that the pillow doesn't absorb your body's heat through the night. Freeze™Pro fabric has been 3rd party tested to be 30% cooler than cotton. Standard Size - 18 x 26 Inches - 44 Oz.